Our staff can help you build flexible, geographically disperse yet secure network. 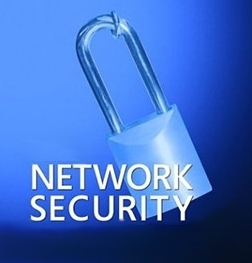 We provides services for firewalls implementation, configuration and troubleshooting. We also provide desktop/ servers/ email and antivirus protection services . We will manage your IT Security policies and procedures.